Scotland is an easy vacation destination whether you’re just taking the weekend off or traveling for a longer period of time. Last minute deals can secure you a hotel room, cottage, or even a hostel at a great price. You can stay in the city, with everything at your fingertips, or relax in the countryside, where a peaceful nature walk is right outside your door. If you make Edinburgh your base camp, you can stay in the city all weekend or venture out for day trips to more remote areas. 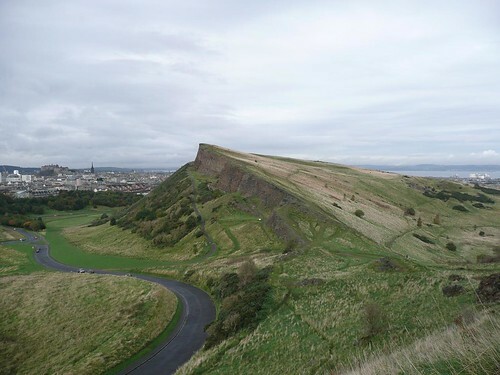 In Holyrood Park in the center of Edinburgh stands Arthur’s Seat, an extinct volcano to the top of which you can hike to take in the views of the impressive city and its surrounding areas. The floating palace that served the British Royal Family for four decades, the Royal Yacht Britannia, resides just minutes from central Edinburgh and can be toured with an audio guide in one of 22 languages. The Royal Botanic Garden is a beauty to take in when the weather is nice. If you’re looking for a little more history, visit the National Museum of Scotland. You’ll learn about the history of the area dating back to the Stone Age. One unique historic site is Gilmerton Cove. It is comprised of a maze of passageways and hollowed-out rooms hidden underneath the streets of Edinburgh. You can tour this archaeological mystery for a one-of-a-kind experience. Edinburgh’s Royal Mile is perhaps one of the most famous streets in the world for sightseeing. It takes you from Edinburgh Castle to Holyrood Palace, with a number of landmarks, shops, and museums dotting its side walks. Whether you’re staying in Edinburgh or farther outside the city, Loch Ness and the surrounding area is an impressive place to visit. The imposing ruins of Urquhart Castle stand guard over the infamous Loch Ness. 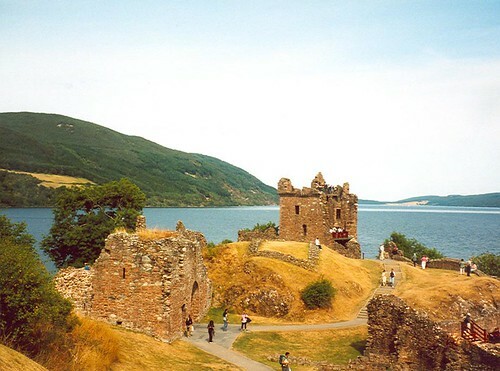 Visitors come to the castle and the lake to try to catch a glimpse of the legendary Loch Ness Monster. They also get to tour the ruins that were part of one of the greatest medieval strongholds in Scotland. Although the castle has crumbled, the site is majestic and worth the trip. When you visit Loch Ness, you can stay on the banks or you can tempt fate and cruise the lake. The peaceful village of Fort Augustus is a comfortable place to enjoy the lake, drink a pint, or enjoy some traditional Scottish food. 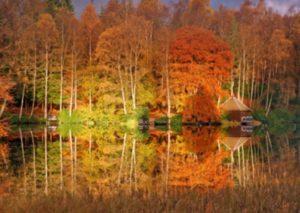 Pitlochry is a Victorian resort town in the heart of Scotland. It has been referred to as the gateway to the Scottish Highlands. The scenery surrounding the town is breathtaking and there is always something to do. Visit one of three whiskey distilleries, learn the story behind the beverage, and sample some of the mellow, deep-toned golden nectar. History buffs can visit Blair Castle or Castle Menzies, where they can learn about clan history and ancient royalty. Blair Castle houses beautiful art collections and is surrounded by a picturesque garden. Visitors to Blair Castle can even take part in country sports such as grouse shooting, deer stalking, and salmon fishing. Most tourists come to Pitlochry purely for the scenery. Walking routes meander throughout the area. The most popular walk takes visitors past a dam on Loch Faskally and along the banks of a river. Walkers will stroll through the ancient village of Port na Craig, and a foot bridge brings them back to Pitlochry. Scotland is small enough to be accessible for weekend getaways, yet it’s large enough that you will never run out of things to do. Whether you’re a fan of the big city or more of a country mouse, you’ll be able to fill your weekend with walks, history, and landmarks, and de-stress from the work week. Gina Patterson the author of the “Scotland weekend getaway ideas” is a personal finance consultant and content contributor for many Scottish travel companies offering holidays in Edinburgh and Glasgow.